An international team of climate scientists, working on the NEEM research project, has just completed their first season toward drilling a 1.6-mile deep vertical core of solid ice in Greenland, looking for clues about ancient and future climates. 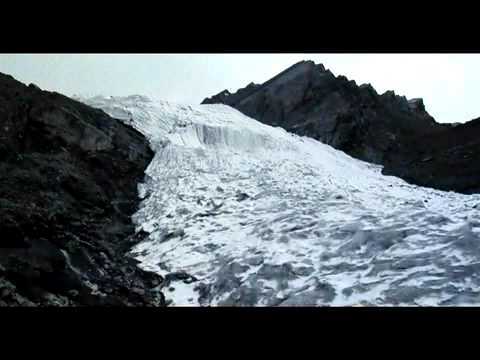 In July of 2009, Dr. Heidi Cullen traveled to Greenland with a production team from StormCenter Communications to visit the team, and discuss their findings. For a more in-depth look at the NEEM project and its findings, watch Drilling Back to the Future: Climate Clues from Ancient Ice on Greenland, Climate Central's report broadcast on PBS's The NewsHour.